The PX-770’s convenient features are useful at home, in a lesson studio, or anywhere else. 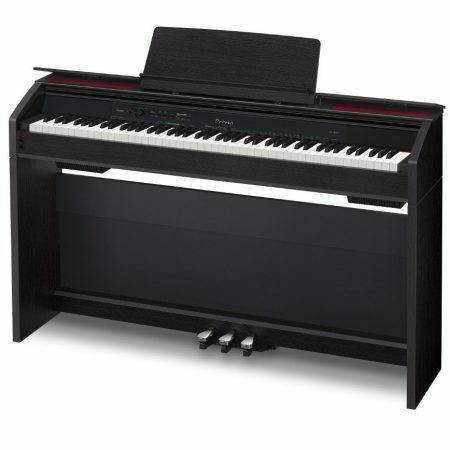 You can connect two sets of headphones using the ¼” jacks on the front panel, making the PX-770 ideal for quiet practice. 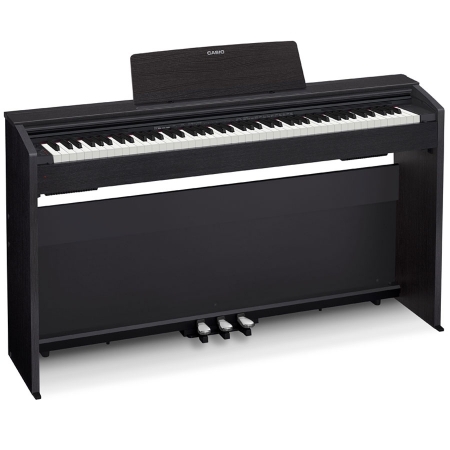 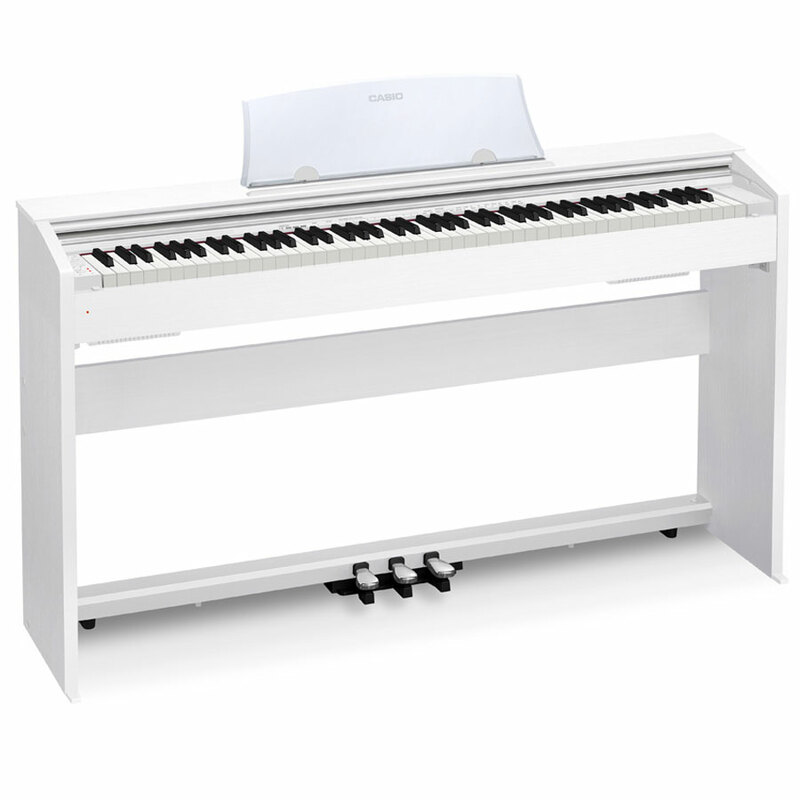 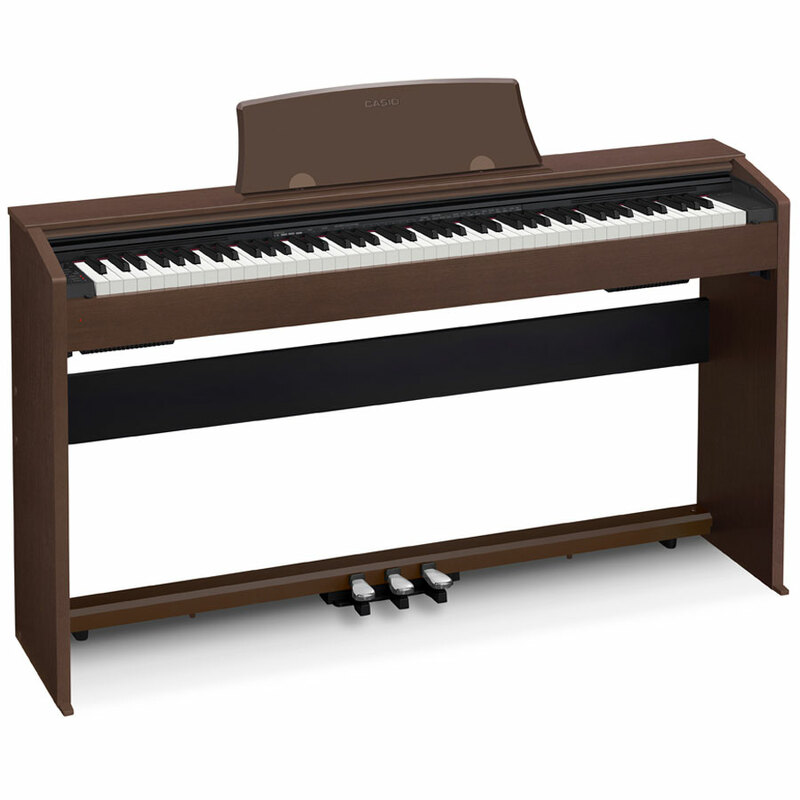 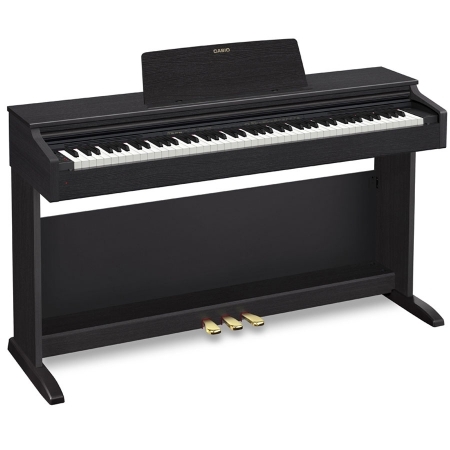 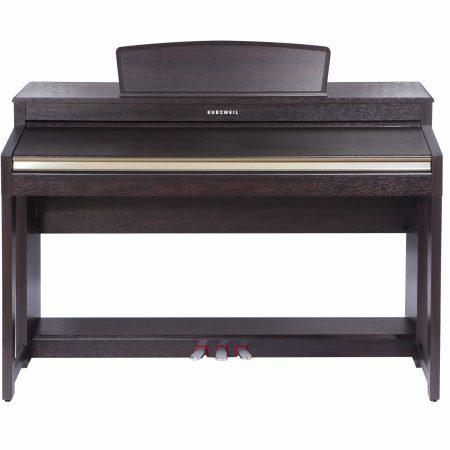 Duet Mode splits the piano into two equal pitch ranges, allowing a student and teacher to sit at the same instrument.